This review was originally posted on Goodreads.com and reviews.wheelerc.org on July 19, 2015. Please, let us be clear: I do not just mean “shill” as a put down. I am being exact in language here. Hillerman is a shill and he should feel deeply ashamed and ethically compromised for it. Even if Hillerman weren’t a shill and a disgrace to the journalism profession, his memoir is still a terrible and boring read. This review was originally posted on Goodreads.com and reviews.wheelerc.org on March 1, 2015. 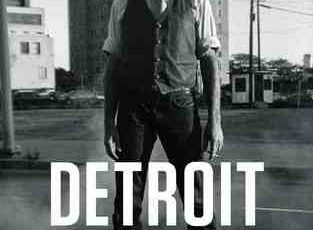 Detroit is a great pseudo-memoir by the Pulitzer-prize winning journalist Charlie LeDuff. 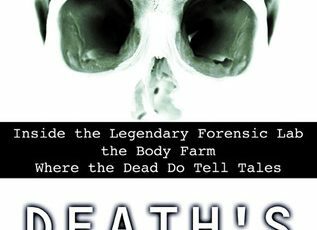 It mixes new material with articles from his time at the Detroit News, a newspaper, that is, his personal observations and story with the stories he was covering. I thought it was a great read, but that does not mean it is a perfect work of non-fiction by any means. This review was originally posted on Goodreads.com and reviews.wheelerc.org on Jan. 17, 2015. 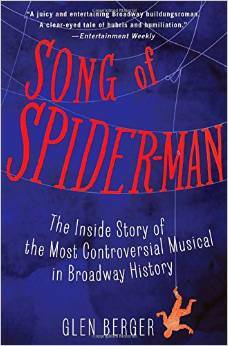 Glen Berger wants to make it look like he’s spilling all the beans about the botched musical Spiderman: Turn Off The Dark. Really, he delivers allusions, innuendo and promises he never delivers on. Much like the production he also failed. Look at the negative reviews for the book and one can glean what I think, more or less, about the book. 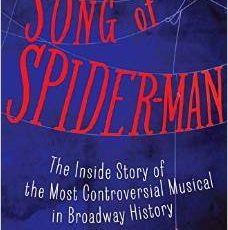 Here’s one major aspect I don’t think has yet been discussed: The platitudes and credit given to Julie Taymor despite the wide gulf of differences between the production she’s given credit for, The Lion King, and the musical she was half-assedly trying to create, Spider-man. Julie Taymor is widely hailed as being responsible for the success of the theater production of The Lion King. Masterful, if one believes Glen Berger. So, that’s the crux of this entire story. Julie Taymor is amazing! because of The Lion King. The Lion King was Taymor’s adaptation of a movie (animated) musical. Spider-Man was an entirely original endeavor (seemingly partially out of hubris, partially out of contempt for the original medium). 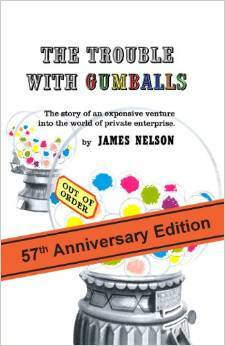 The Trouble with Gumballs should have been a 2,000-5,000 word magazine article. It is good for nothing more and the book comes with all the problems attendant with being used for more than a magazine article. 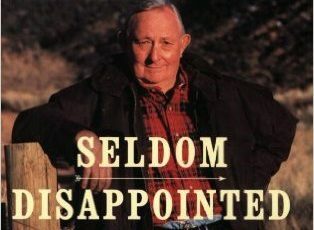 This book was received, free of charge, from the Goodreads First Reads program. This review was originally posted on Goodreads.com and reviews.wheelerc.org on Dec. 7, 2014. 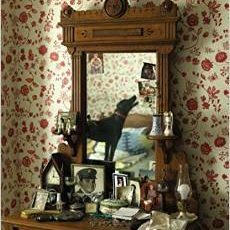 Despite the praise, Bettyville by George Hodgman is not particularly illuminating, it does not have a gratifying end and it is mostly a compendium of the same thoughts and scenes, slightly tweaked, repeated ad nauseum. While Bettyville certainly had the potential to be poignant and illuminating, “gorgeous” as one author describes it on the back blurb, it squanders all of this potential by relentlessly repeating the same pointless scenes. Once is fine, five times is inane. 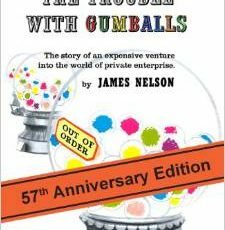 This review was originally posted on Goodreads.com and reviews.wheelerc.org on March 25, 2015. It’s Bill Bass’s bloated memoir, brimming with useless information, bogging down readers and serving no purpose. It’s also Bill Bass’s chance to stand up and accuse men and women, not convicted in a court of law, of being murderers. More on that later. 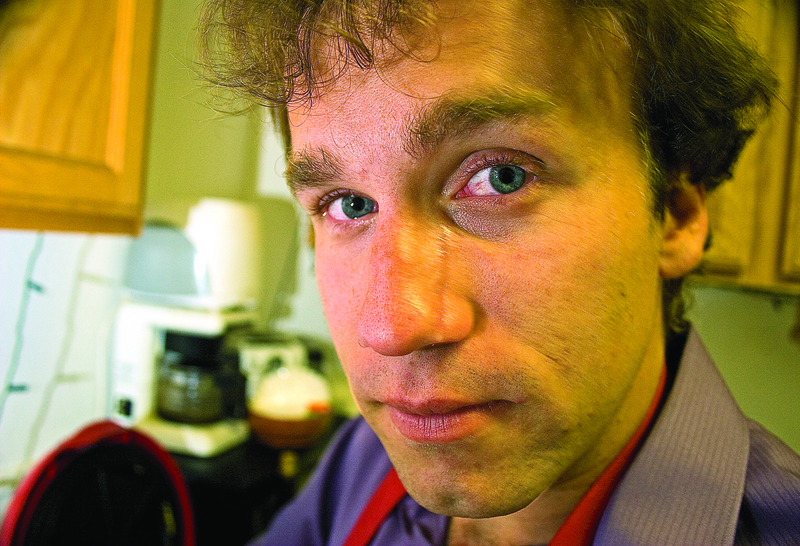 Bass writes about all sorts of things, including a few of his cases and cases of his colleagues. 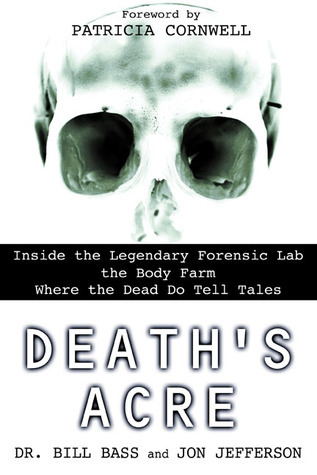 He writes a little about the “body farm” and its genesis, but, not that much. He complains about journalists, the scoundrels, and then bemoans when newspapers (written by journalists) didn’t cover a murder, disappearance or found body he deemed newsworthy. A little bit of cake-and-eat-it-too going on. As much as Bass might bemoan journalists, he could have done with a journalistic editor. He jumps around, across, over, under and through time without much, if any, concrete groundings, concrete dates, concrete years to orient the reader. There is no timeline and the memoir is not ordered chronologically. Result: Confusing and bloated. Too much useless fluff opinion. Bass tries to be a philosopher, to make great, profound points at the end of his chapters. Really, life is short and brutish and no amount of sugared words will mask that fact.